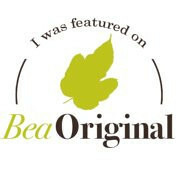 BeaOriginal is proud to announce a new product line. 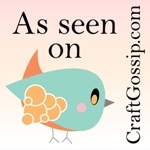 We are in the process of uploading a batch of gift card holders! 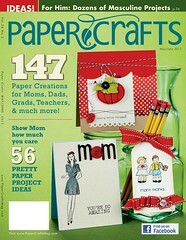 These products come in a pack of six and promise to bring some color and flair to any gift card. Be sure to check them out by visiting our store! BeaOriginal Featured in Etsy Finds!